The words hung in the air, lodging in Gabby Smith’s heart and mind. Those words were like a balm to her soul. The advice meant everything at that moment, but Smith didn’t realize then how much that simple phrase would come to influence and shape her future. A senior, Smith has walked through a lot during her Trevecca journey. In 2015, when she was a freshman, Smith’s mom was diagnosed with cancer. During Smith’s sophomore year, Hurricane Harvey devastated her hometown of Bridge City, Texas. But in each instance, the Trevecca community rallied around her. Messages and flowers poured in with the news of her mom’s diagnosis, sometimes even from people Smith barely knew. After the hurricane, members of her Nashville church—Blackman Community Church— showed up on the ground in Texas and went to work providing relief. For Smith, Trevecca has been a place of connection and community, a safe space to find the freedom to truly embrace and accept her emotions and herself. And it’s been the place where she found the story she wanted to tell, the song she needed to sing. 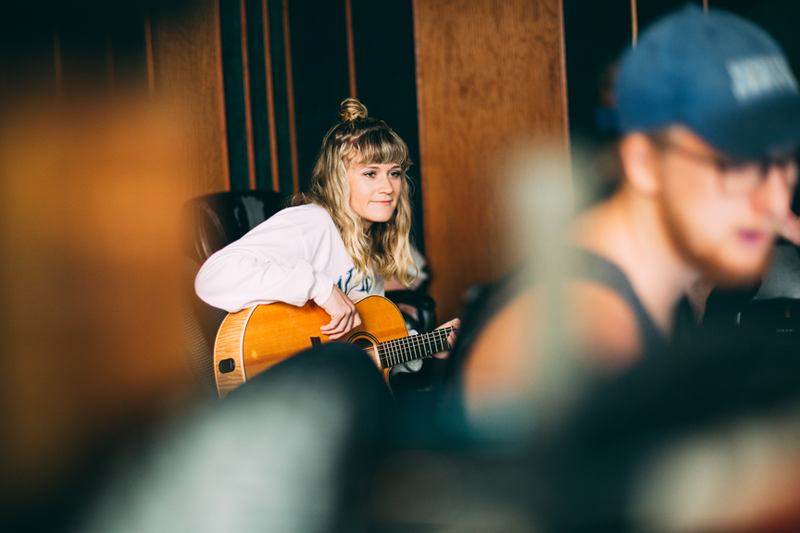 Just a few weeks ago, Smith started recording her first album, This Beautiful Life. It’s an album with a storyline heavily shaped by the hardships she’s faced and the lessons she learned in the midst of them. 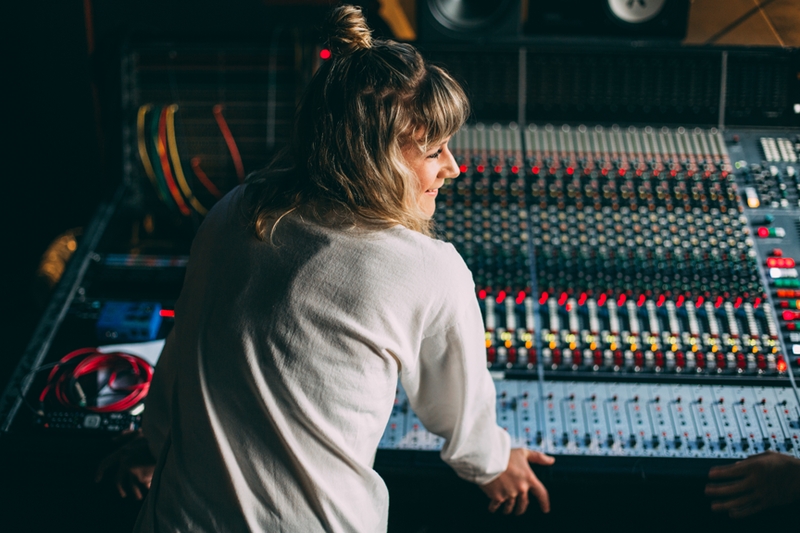 It’s an album that Smith hopes connects people, drawing them into a shared human experience, but also one that also celebrates the sense of community she’s found at Trevecca. Are there words to treat this deafening sound? Streams of misplaced love longing - Lyrics from "David's Cry"
When the father of a close friend spoke those life-changing words to Smith—“you’re allowed to feel how you feel”—it was freeing. Growing up in a faith environment that urged people to push through their suffering without acknowledging the pain, those words began to shape Smith’s personal faith journey. In turn, the encouragement also greatly shaped her work. In 2016, Smith started journaling as a way to grow in her faith. A new practice for her, it felt strange at first. But the practice also became deeply meaningful for Smith because it was a practical way to embrace that advice to allow herself to honestly experience her emotions, rather than push them aside or negate them as unimportant or unnecessary. As journaling helped her become more self-aware and honest with herself, Smith says the practice also drew her closer to God. That newfound honesty and desire to connect are woven into the upcoming album. A concept album centered on Smith’s life experiences, This Beautiful Life is a way to invite others into her story—and hopefully allow listeners to connect with their own. A worship arts major, Smith also drew heavily from Scripture for the album. The Israelites’ experience of a faithful God despite their repeated unfaithfulness is a theme. Smith hopes the finished album will leave her listeners with a sense of hope and reassurance of God’s goodness, despite tough circumstances or seasons. No, I can't see the marks that defined me my whole life. You tore through the veil to take off these weary eyes - Lyrics from "Dear Enough"
While Smith hopes the album allows listeners to connect with her story and more clearly see their own, she’s taking the idea of connection one step further. Cody Hale Williams, a 2015 graduate of the University, is producing This Beautiful Life. 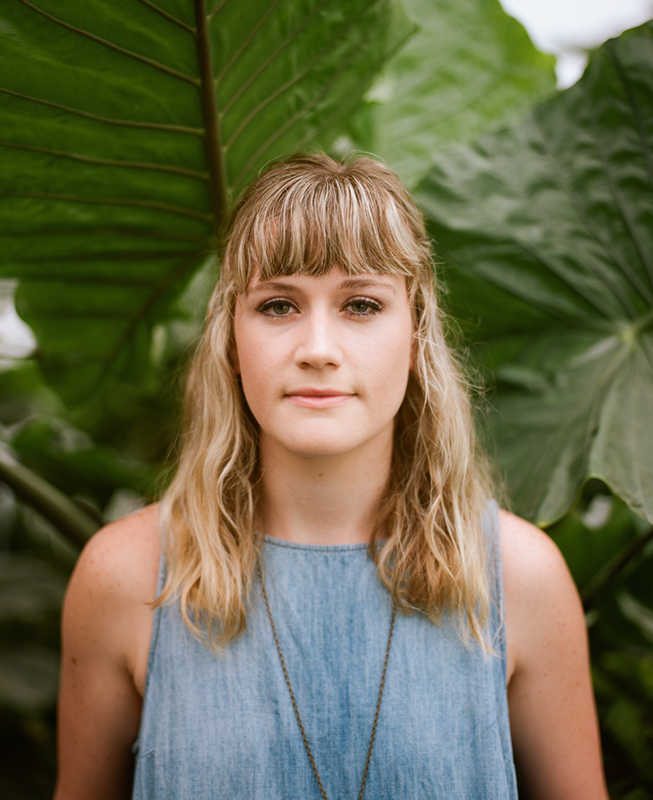 He’s excited to help a friend create an album, particularly one that celebrates the sense of self and connection she’s found at Trevecca. Williams says the sense of community and connection propelling this album permeates even the recording sessions. Smith started recording in early June. She hopes to finish recording by early August—before classes start—and release it as early as January 1, 2019, a date that is significant for her. Smith is also hoping to bring a whole host of Trevecca friends into the project by finding creative ways for them to share snippets of their own stories or passions. While she’s not exactly sure what form that auxiliary project will eventually take, she’s excited to be a part of something that’s so much bigger than herself. Alyssa Landreth is a senior social justice major at Trevecca from Portland, Ore. When not in school, she enjoys all things related to the Enneagram, pursuing natural living, drinking hot chocolate and petting dogs. Learn more about This Beautiful Life or help fund the project at www.Trevecca.edu/GabbySmith.